Are you looking to add a unique touch to your car seats? 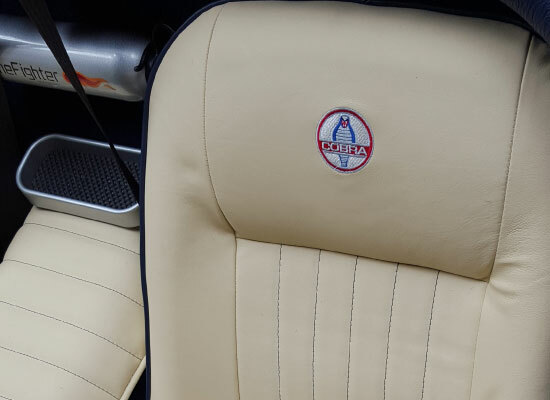 Cheshire Car Trim can embroidery your headrests, back of seats, car mats with for example a business logo, your car manufacturers logo, your name or your initials. 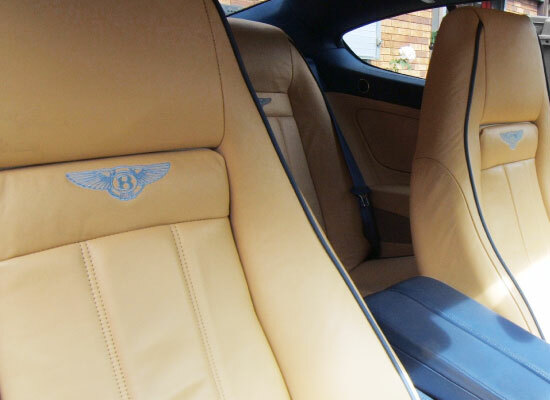 In addition to this, we can also offer Leather Embossing to your car seats – please contact us for more details.